December 2015 | Morgana Rae & Charmed Life Coaching, Inc. 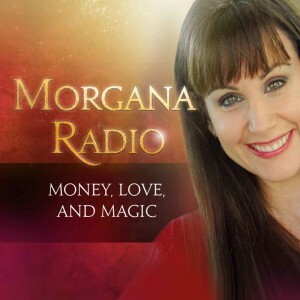 The mission of Morgana Radio is to interview the world’s most fascinating thought leaders on Money, Love, and Magic. Join us every Friday (beginning 10am pacific time on January 1, 2016) for a new show. 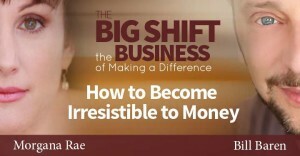 What if the real secret to having all the money you want is to turn your relationship with money into a passionate romance? 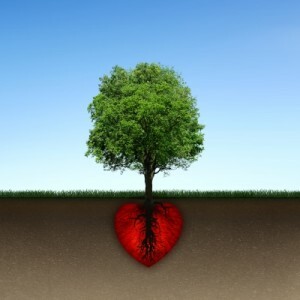 While a lot of us want money in our mind, in our hearts we experience money as a scary monster.